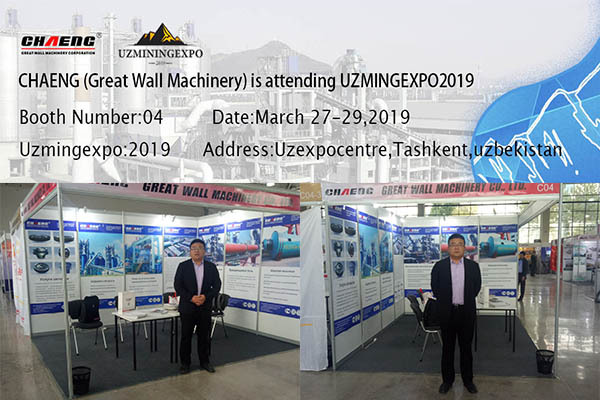 We are the leading representatives of the producers on the project’s approval of the grinding system, we invite you visit us ath the exhibition. 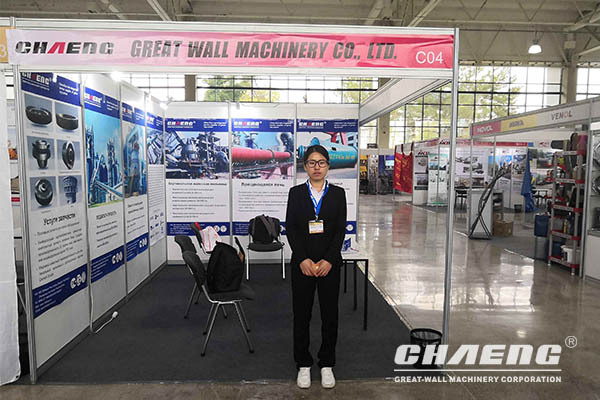 In order to make more areas of the world using CHAENG (Xinxiang Mechanical Company Great Wall) high quality equipment - cement plant, industrial slag lines, etc .. 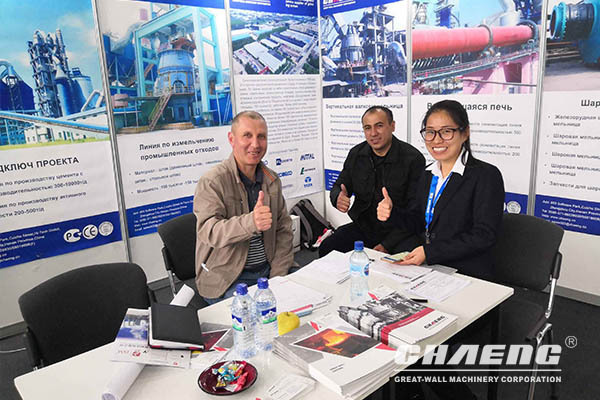 Soon the future we wear the new GRM vertical mill, Ball mill, High energy efficient economical rotating kiln, TURNKEY cement plant, industrial slags production line and other characteristics attend the international mining exhibition in Tashkent, March 27-29, 2019, which stand number C04.